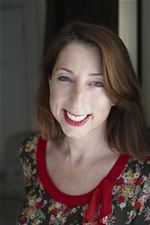 Novelist Jenny Colgan writes about the things she wishes she knew before motherhood. Find out more in the book Things I Wish I’d Known edited by Victoria Young, featuring plenty more brilliantly entertaining contributions from Emma Freud, Shobna Gulati, Adele Parks and many more. If you haven’t had your baby yet, none of the following matters, because until it happens to you, you won’t believe in it one tiny bit. But just as there’s no point in telling a bride she’d have just as much fun in a £200 hired dress as a £2,000 bought one (‘true’ – every honest bride in the history of the world), there’s no point in suggesting something that won’t be of the least bit of interest for ages, so for what it’s worth, here is some reassurance. What are the things you wish you’d known before becoming a mother? Leave us a comment below or join the conversation on Twitter using the hashtag #ThingsIWishIdKnown. 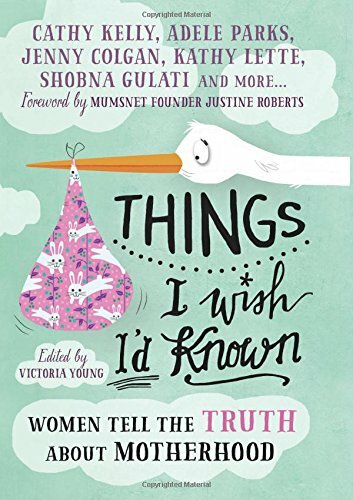 Things I Wish I’d Known is available now in all good bookshops.